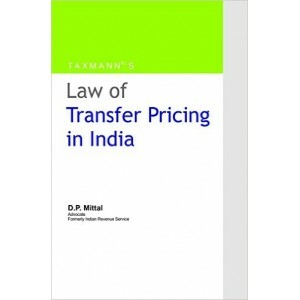 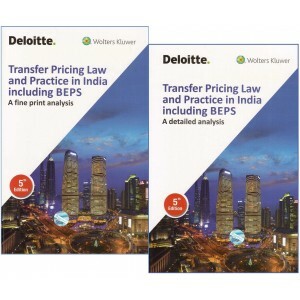 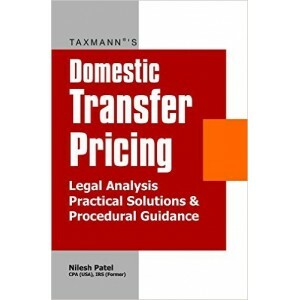 India Transfer Pricing Manual is a practical guide to transfer pricing in India. 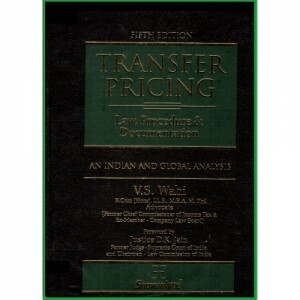 This book addres..
Profesional's Guide to Domestic Transfer Pricing is the most lucid and to the point analysis of.. 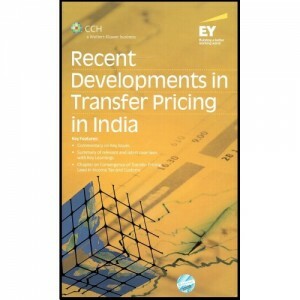 Transfer Pricing Audit Practices in India attempts to disentangle the complex web of tran.. 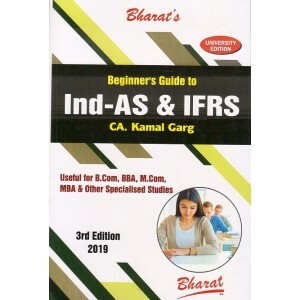 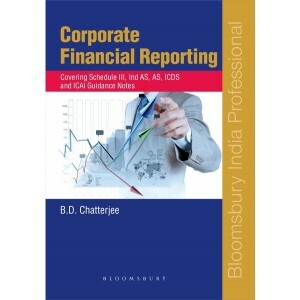 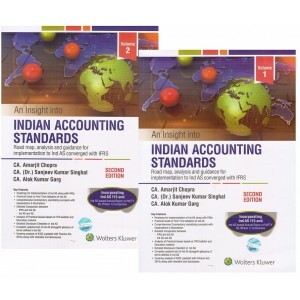 This is a set of two hard bound volumes on Indian Accounting Standards IND-AS revised as per .. 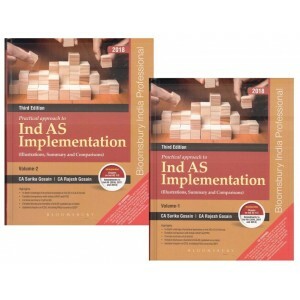 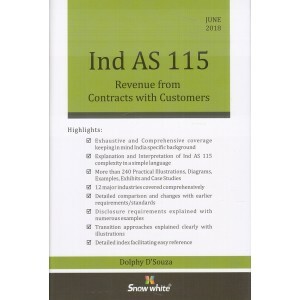 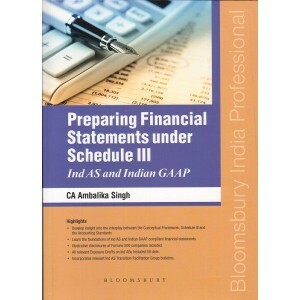 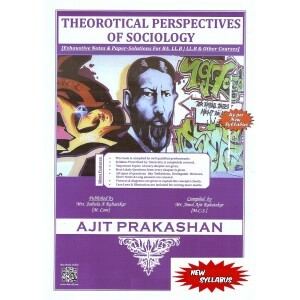 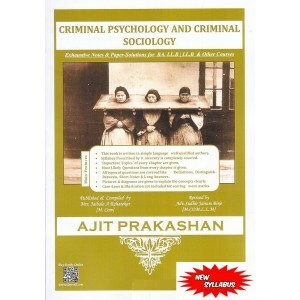 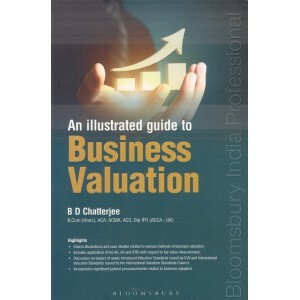 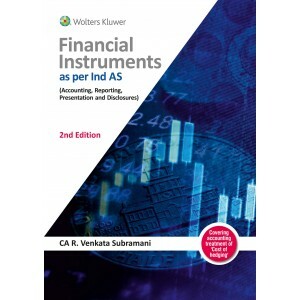 This is a book about Indian Accounting Standards(Ind As) which attempt to make IND AS ,as simple .. 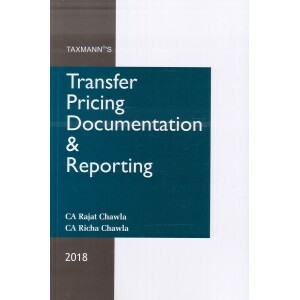 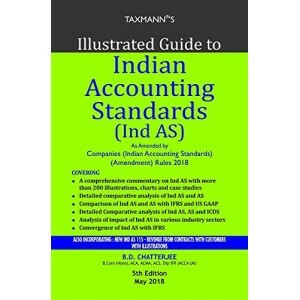 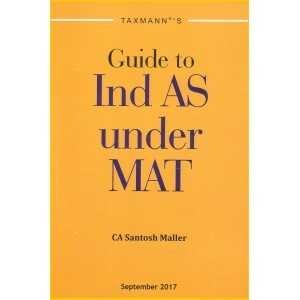 Updated as per Companies (Indian Accounting Standards) Amendment Rules, 2018, Issued on 28-03-2018Co..
About the Book ; This is a Ready Referencer on Accounting Standards for Student and Professio..
[Fifth Edition] An Indian & Global Analysis Part I : Transfer Pricing in India..
Taxmann's Illustrated Guide to Indian Accounting Standards [Ind AS] as amended by Compani.. 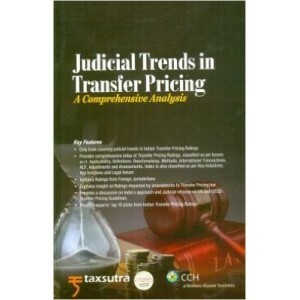 Transfer pricing is the most contentious tax issue, fact-intensive and judgmental, involving difficu.. 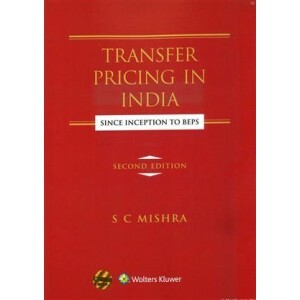 This is a commentary on Transfer Pricing in Relation to International Transactions as per Finan..